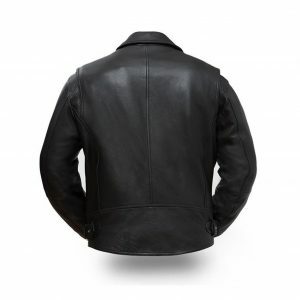 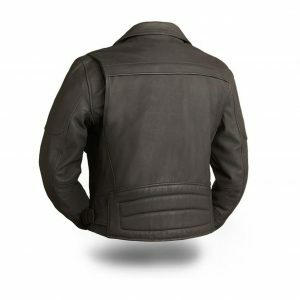 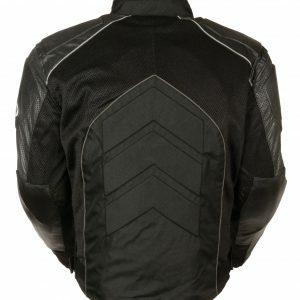 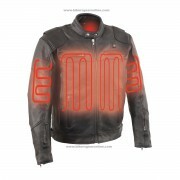 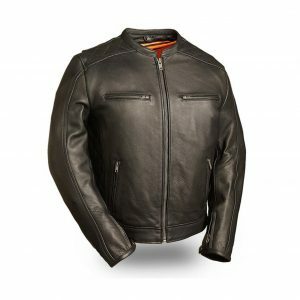 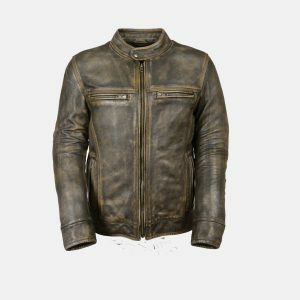 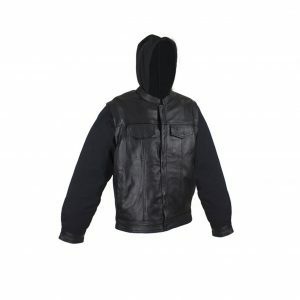 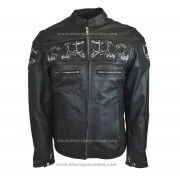 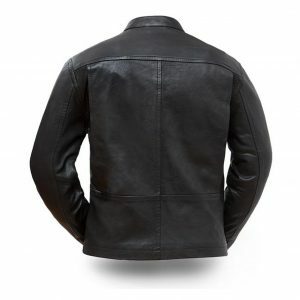 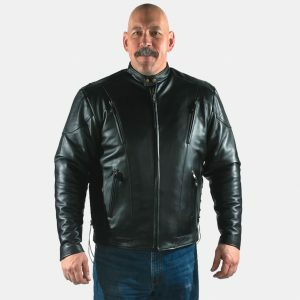 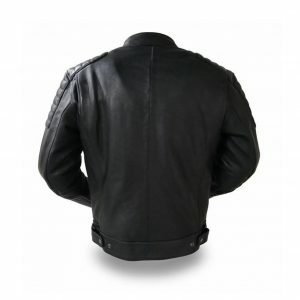 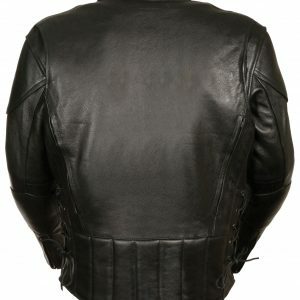 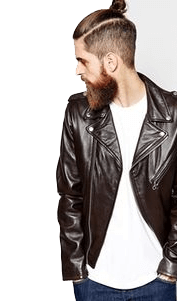 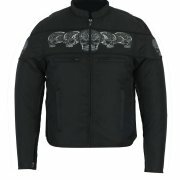 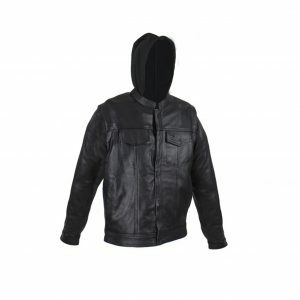 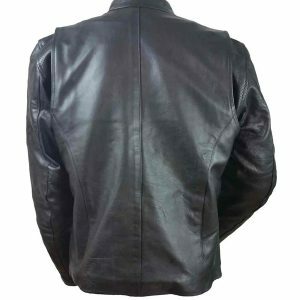 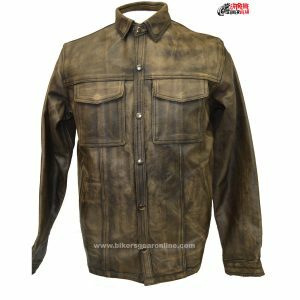 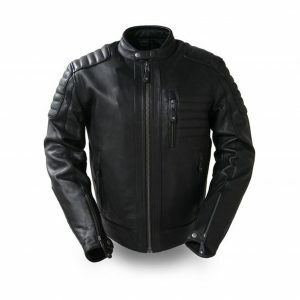 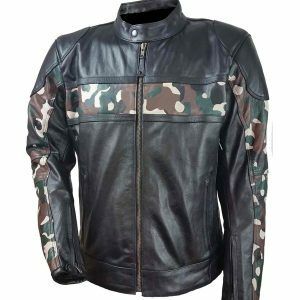 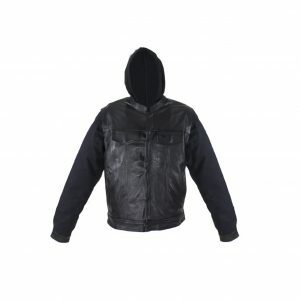 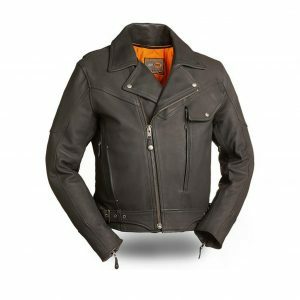 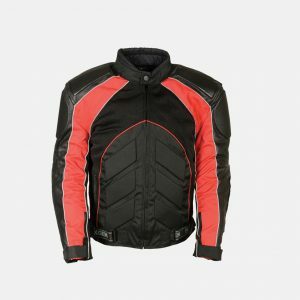 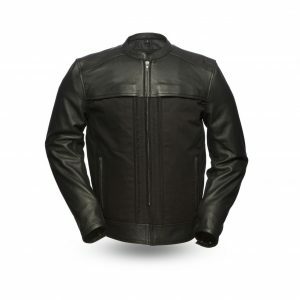 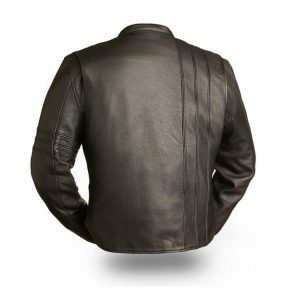 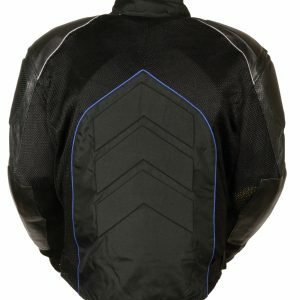 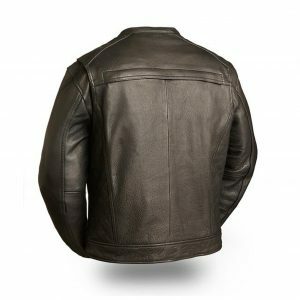 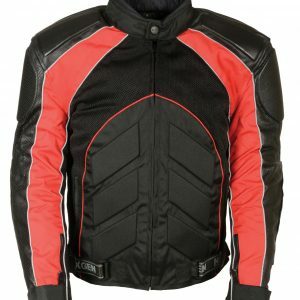 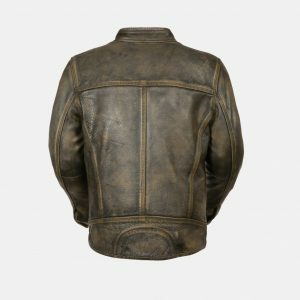 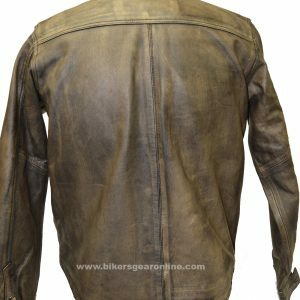 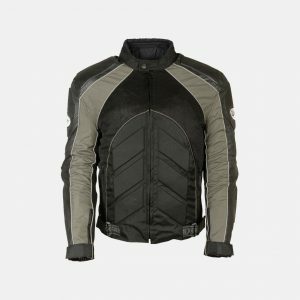 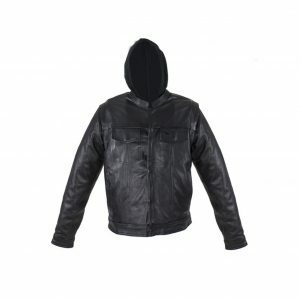 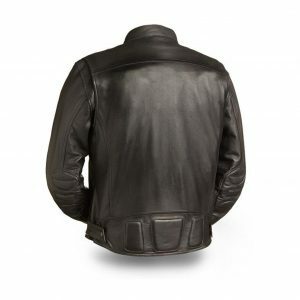 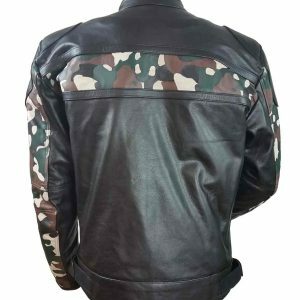 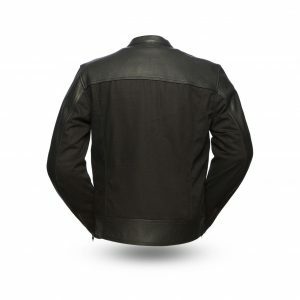 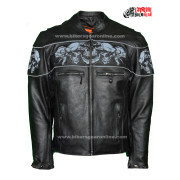 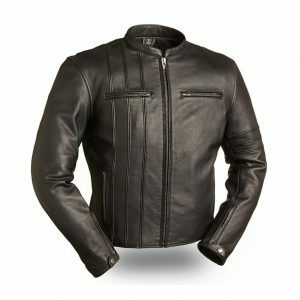 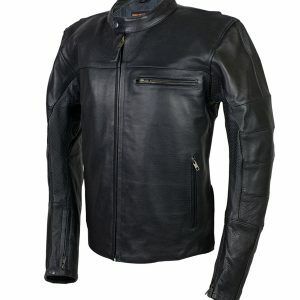 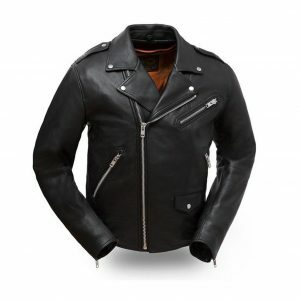 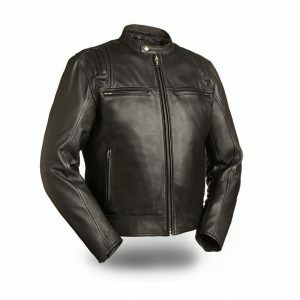 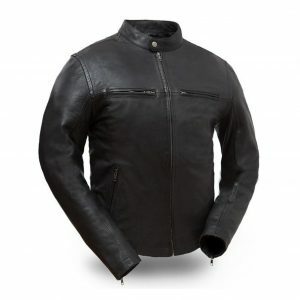 Men's Motorcycle Leather Jackets for Sale at Cheap and discounted prices with Free and fast Shipping in USA. 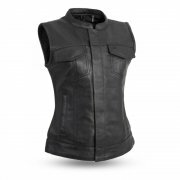 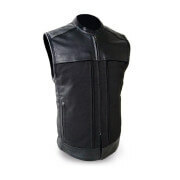 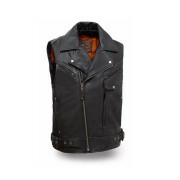 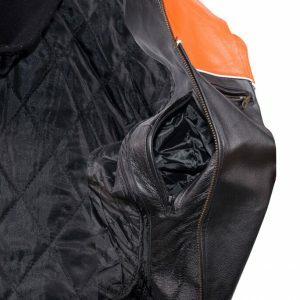 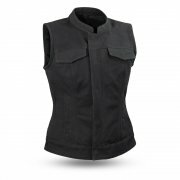 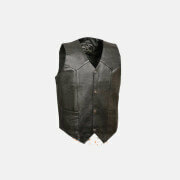 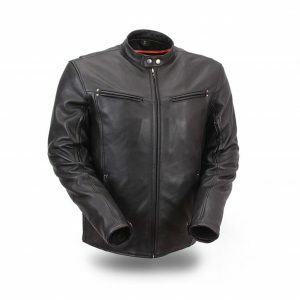 Biker leather Vests are available in various styles, colors and designs like with fringe, with armor, with laces and gun pockets, tall and big jackets, classic, vintage and modern. 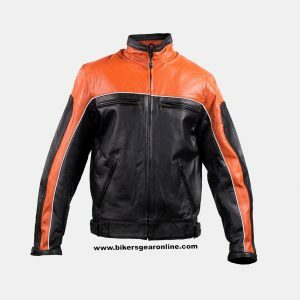 Colors includes black, brown, distressed style, orange, blue lines, black and gray, combination of red and black, with big collars and collarless. 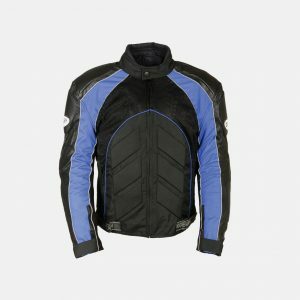 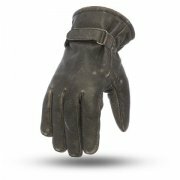 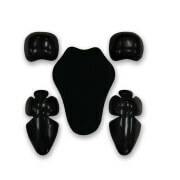 Have a look on above products with their complete size charts and details.